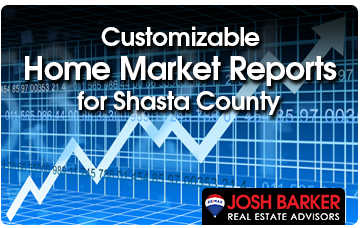 Distressed property sales “primarily foreclosures and short sales” represents approximately 5% of the total sales each month in Shasta County. 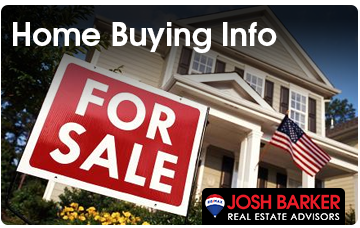 In order to Win Big when hunting these types of properties down, smart buyers have a plan. 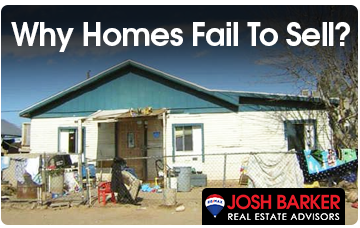 Our team uses a unique distressed property locater system which identifies distressed properties long before they ever reach the MLS. 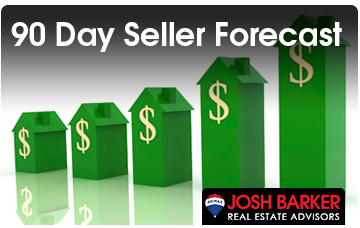 With the inventory of homes shrinking, it is critical to have systems in place that increase the options available to perspective buyers. 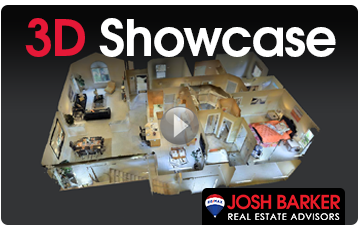 Call our office today and learn more about shadow inventory. 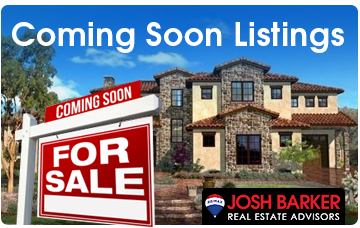 Cute house with lots of potential! Home has 3 bedrooms, 2 bathrooms with a cute little backyard. This is going to go fast! 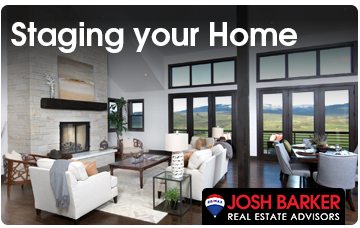 We were very happy with the service and knowledge that Josh Barker and his team brought to the table in our real estate negotiations. 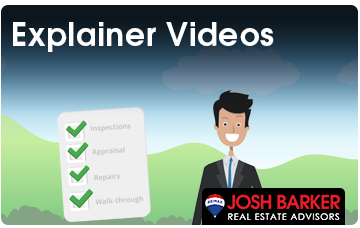 We are confident that without Josh we would have paid significantly more for the property, would not have been as well informed regarding the property and then tenants therein, and that this would have been a different transaction all together. 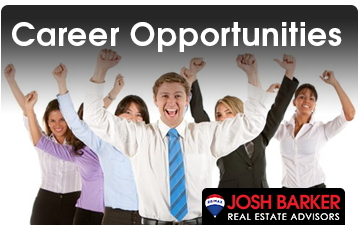 Even after the close of escrow Josh and his team have continued to help us out with questions to the former owner. 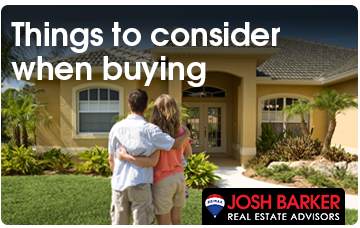 We heartily recommend Josh for all of our real estate needs.